The Irish Yearbook of International Law (IYIL) supports research into Ireland's practice in international affairs and foreign policy, filling a gap in existing legal scholarship and assisting in the dissemination of Irish policy and practice on matters of international law. On an annual basis, the Yearbook presents peer-reviewed academic articles and book reviews on general issues of international law. 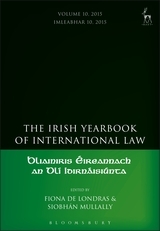 Designated correspondents provide reports on international law developments in Ireland, Irish practice in international bodies, Ireland and the law of the sea, and the law of the European Union as relevant to developments in Ireland. 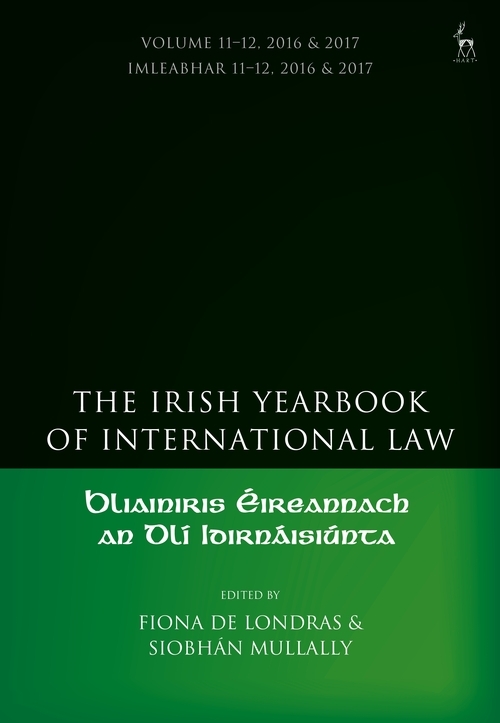 In addition, the Yearbook reproduces key documents that reflect Irish practice on contemporary issues of international law. This volume of the Yearbook includes a symposium issue on Brexit, Ireland and international law, bringing together leading academics exploring the international legal-political context of Brexit for Ireland.